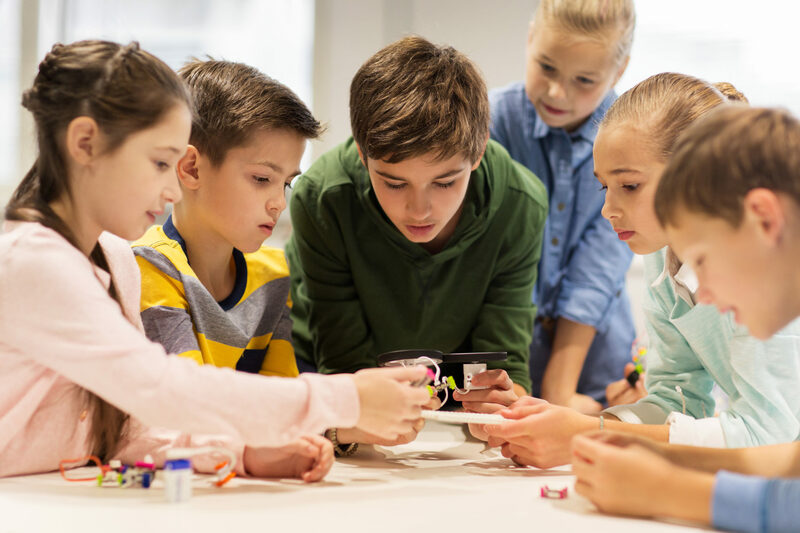 Karen is an educator with experience in primary, secondary and tertiary level classrooms. Her roles have included classroom teaching, administration and coordinating education opportunities for families in home school environments. 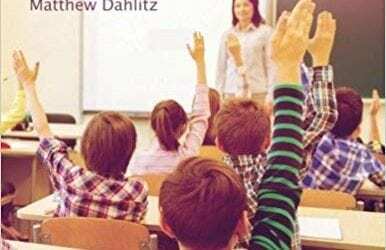 She has provided professional assistance to educators in Australia and internationally. Her work involves school consultations to support teachers and assist families in relationship building and working with children when there may be behavioural challenges. 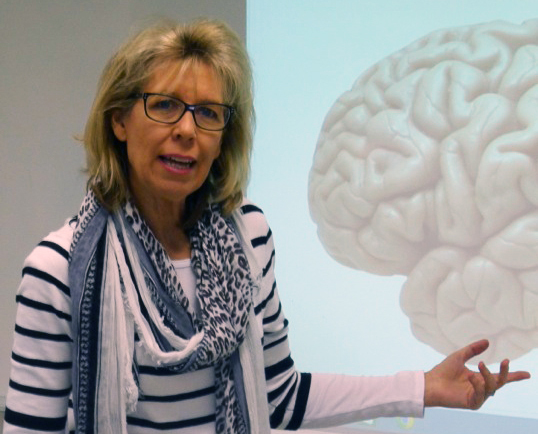 Her studies into brain science and neuropsychotherapy has enabled her to incorporate excellent educational practice with the neurobiological evidence behind why certain strategies are effective and other approaches can be detrimental to student learning and wellbeing. 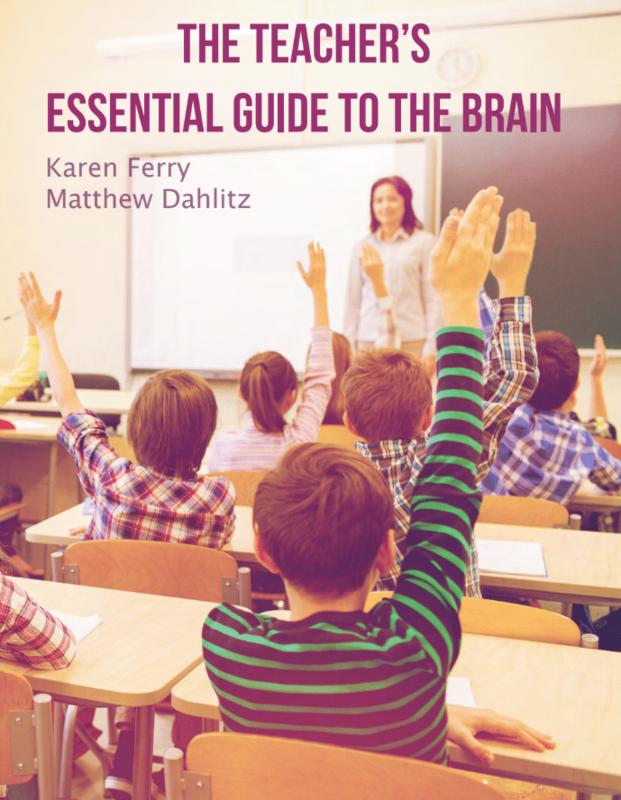 Karen has co-authored with Matthew Dahlitz, The Teachers Essential Guide to the Brain, an educational resource for educators administrators and parents. Karen is a registered counsellor and is affiliated with the Australian Counselling Association (ACA), Psychotherapy and Counselling Federation of Australia (PACFA), Mental Health Professional Network (MHPN) as well as the International Association of Applied Neuroscience (IAAN). 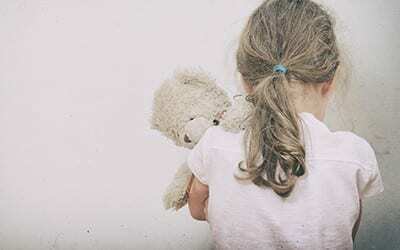 Karen is the managing director of CORTXION – Counselling and Consulting where the focus is on child wellbeing, education and behaviour consultancy. Her focus and interest in childhood loss, grief and trauma has led to the development and writing of the storybook Benson the Boxer: A Story of Loss and Life, and Benson the Boxer Program for Loss and Grief: A Manual for Therapists, Educators and Parents Working with Children. 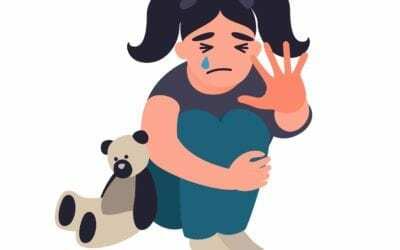 Both the storybook, the manual with accompanying worksheets, assist children and young people who find themselves in a ‘stuck’ place, feeling they are unable to move forward after they experience loss. Karen’s work takes her into the business sector; assisting employers and employees with relationship building, individual wellbeing, workplace challenges (restructure and redundancy challenges). Karen is a regular presenter at conferences, businesses meetings, community groups, schools and youth groups. 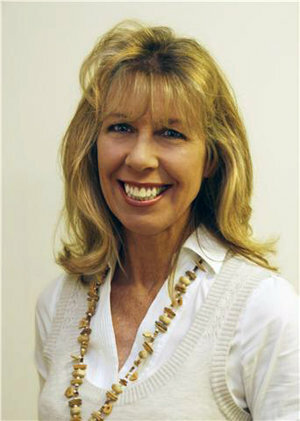 Karen has been a featured author for The Neuropsychotherapist from it’s inception. Karen is the co-author of a book that guides educators through a facinating and essential knowledge of the brain for more effective teaching. Karen offers books, workbooks, seminars, and 1:1 sessions.